Davis Community Meals and Housing – Rebuilding lives…one day at a time. 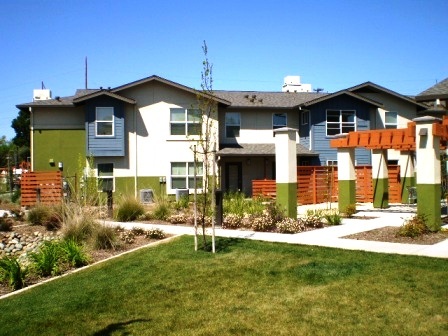 The purpose of Davis Community Meals and Housing is to provide low-income and homeless individuals and families with housing, food, and human services to help them rebuild their lives. Davis Community Meals and Housing is hard at work supporting the various meal programs and serving those in need in our community. Visit our News and Events page to see what we are doing and how you can be part of this organization. Davis Community Meals and Housing needs your help. We provide more than 700 meals a month through our programs to those in need of assistance. Sign up to be a DCM Volunteer. Davis Community Meals and Housing is a non-profit, non-denominational organization whose mission is to provide low-income and homeless individuals and families with much needed support. Contact us today to see how you can help.